When it comes to roofing options for domestic properties, most people think about pitched roofing. While pitched roofs are certainly the most common option, flat roofs are also a viable option homeowners in Surrey should consider. 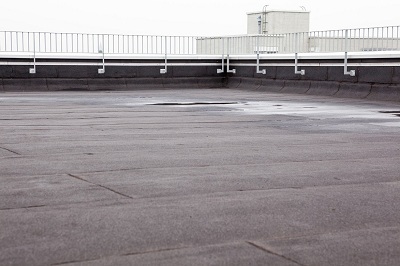 Domestic flat roofs usually use two or more layers of reinforced bitumen membrane to provide a home with the necessary protection against the elements. Homeowners typically have a choice of two different flat roofs: warm roofing and cold roofing. Industry experts highly recommend warm roofing for domestic properties as its design avoids the need for ventilation of the roof structure.